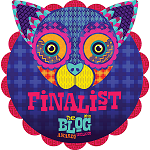 Tradesmen.ie is a Finalist in the 2018 Blog Awards Ireland!! Hi folks, We’re delighted to let you know that Tradesmen.ie is a Finalist for the 2018 Blog Awards Ireland in the > Interior Design / Architecture Category. 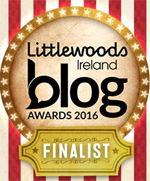 Tradesmen.ie shortlisted in the 2018 Blog Awards Ireland!! Hi folks, I’m delighted to announce that Tradesmen.ie has made the Shortlist for the 2018 Blog Awards Ireland in the Interior Design / Architecture Category.